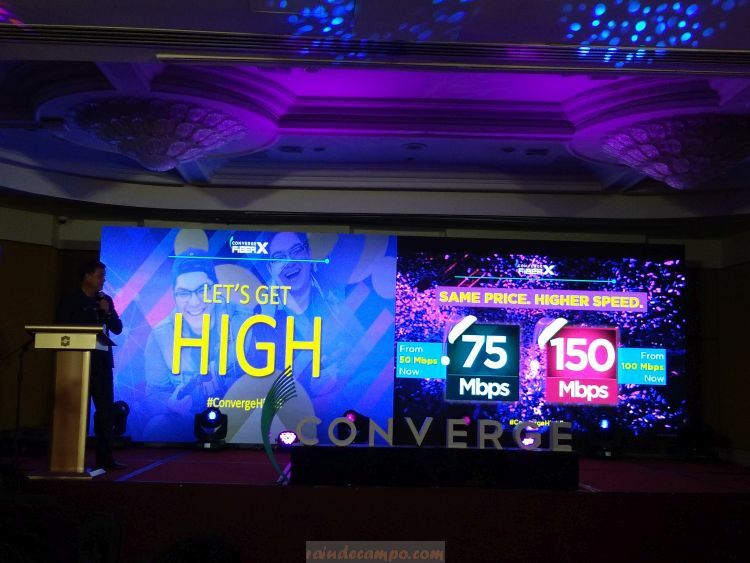 CONVERGE ICT Subscribers and would-be subscribers are in for a real awesome early Christmas and New Year treat as the country’s premier fiber internet provider upgrades the speed of all their plans with zero to minimal price increase! 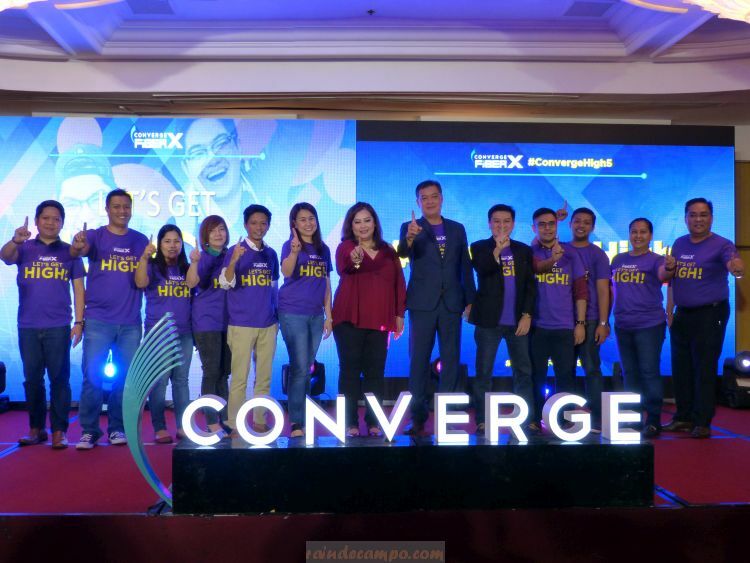 The announcement was made by Converge COO Jesus Romero during a special media event held last night (December 5) at the Makati Diamond Residences. Currently, Converge ICT subscribers have already been enjoying pure, end-to-end fiber internet connection. 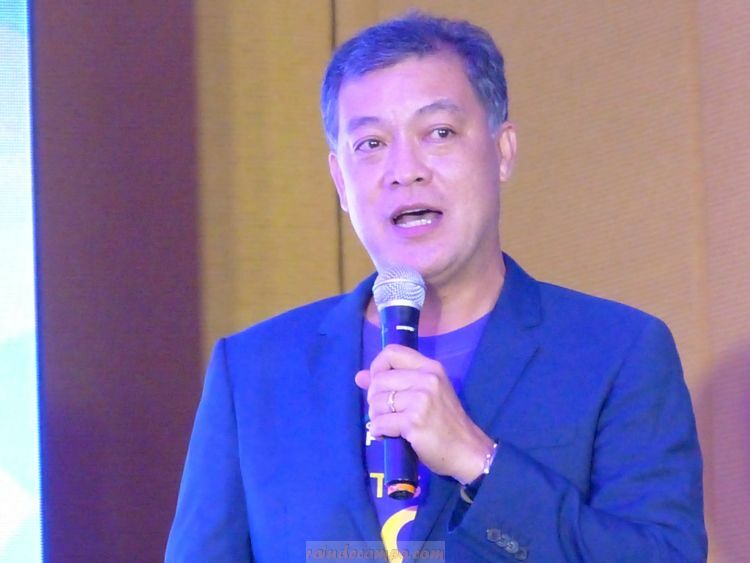 But as a testament to the company’s advocacy to upgrade the Filipino webscape, they are rolling out what is perhaps the most market-disruptive yet consumer-centric high plans offering in recent memory. Starting today (December 6), the fiber internet provider will upgrade the speeds of existing internet subscribers for FREE. In the new pricing strategy, Converge ICT subscribers of the 50 and 100 Mbps plans will receive a free upgrade to 75 and 120 Mbps, respectively. 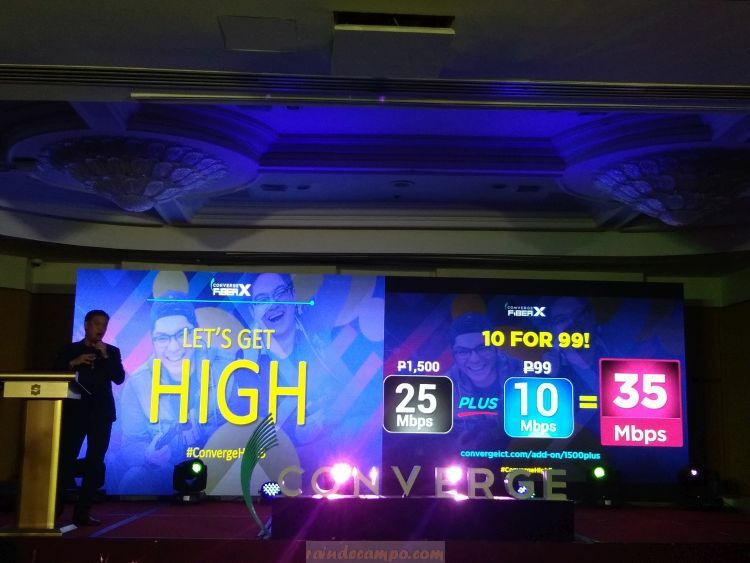 Alongside this free upgrade, Converge also rolled-out the FiberX 1500Plus plan option which offers all existing 25 Mbps plan subscribers an upgrade to 35 Mbps by just adding P99 pesos to their subscription rate. And to give more excitement Converge ICT is giving the add-on speed FREE for 1-month for all its 1500 existing subscribers who will avail until January 31, 2019. 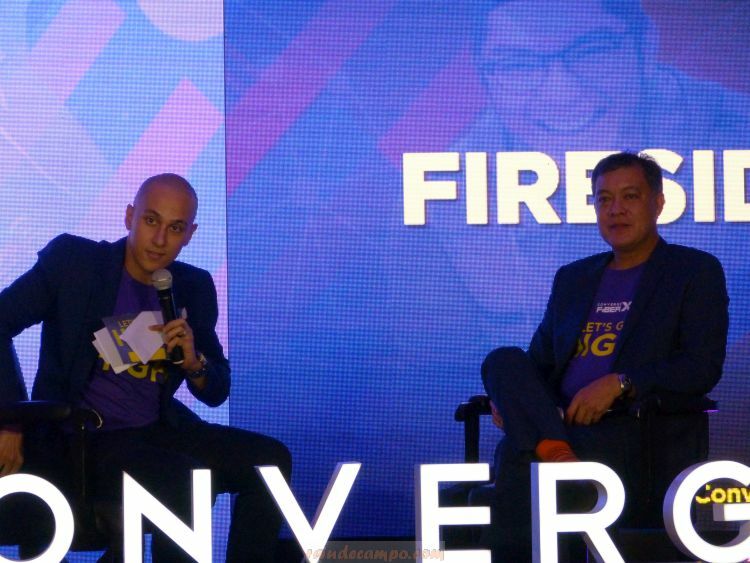 Romero said that Converge ICT is expanding and will be available in more areas next year with the aim of bringing Fiber coverage to as many locations possible. These upgraded product offerings allow the consumers to maximize the country’s only symmetrical download-upload internet service. With higher speeds, all Converge home subscribers will definitely enjoy more digital activities, get equipped with more-than-sufficient network requirements as demanded by current technologies and just plainly experience better. From gamers, to bloggers, to work-from-home professionals, all data-intensive tasks are made easier and more meaningful.